Pressure washers are not necessarily the best method. A pressure washer can erode the mortar between the bricks or remove the cement paste off concrete. A better method of patio cleaning is with the use of oxygen bleach. Do not use chlorine bleach that is toxic to the environment. Oxygen bleach is safe to use and it removes the mildew and algae built up on the brick. Mix the oxygen bleach with warm water and let it dissolve completely in the water. Then just pour the cleaning solution on the patio and let the bubbles work. 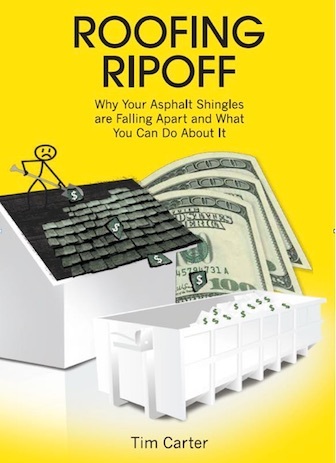 After a short wait, use a street broom or scrub brush to work the liquid into the brick. Then, rinse with a garden hose. The results will be great. You will have a clean patio to enjoy this season. 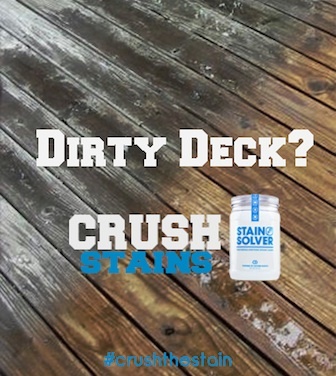 Years ago while researching a column about cleaning decks, I discovered the wonders of Oxygen Bleach. 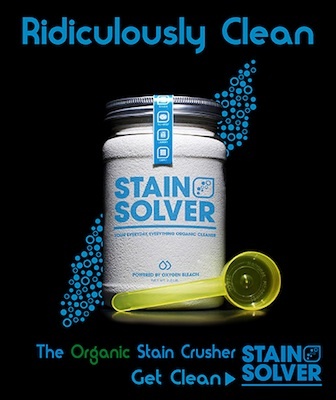 It is perhaps the 'greenest' cleaner I know of as it uses oxygen ions to break apart stains, dirt and odor molecules. There are no harsh chemicals, and it works on just about anything that is water washable. I decided to create my own special blend using ingredients made in the USA. In fact, the raw materials in the active ingredient are food-grade quality registered with the FDA. I call my product Stain Solver. I urge you to use it to help with cleaning your brick patio. You will be amazed at the results! I am a new subscriber to your newsletter and your videos are very helpful. Just a suggestion: When you are creating a cleaning video like this one on Stain Solver cleaning a brick deck, please give us the ratio of Oxygen bleach to warm water, it would be very helpful.